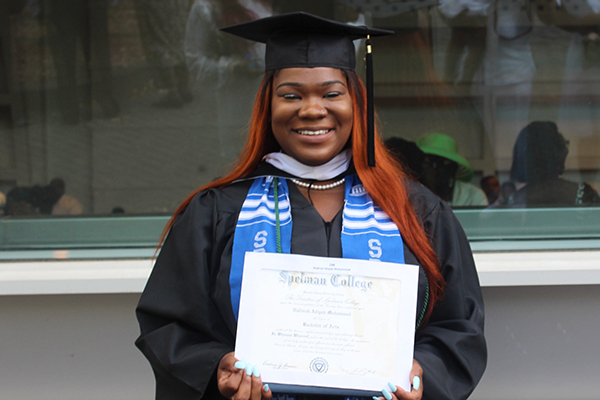 Recently, 24-year-old Bianca Hand faced the most important 15 minutes of her life: a Skype interview that could lead to a completely-paid-for prestigious Ph.D. program. For help, she turned to her Accelerator coach. Also recently, 28-year-old medical student Stanley Aladi was on rounds when he came across a young woman who insisted that her fractured rib resulted from a fall. Skeptical, he applied an interviewing technique he picked up at an Accelerator coaching session. What Hand and Aladi have in common is the KIPP Alumni Leadership Accelerator fellowship program, which does for a few KIPP college graduates what white and Asian middle class parents are more likely to be able to do for their children: help them find mentors or internships, coach them, teach them networking skills, and flesh out their network and connect them directly to potential employers. But for KIPPsters — mostly black and Hispanic kids growing up in low-income and often single-parent households — this is often something foreign. 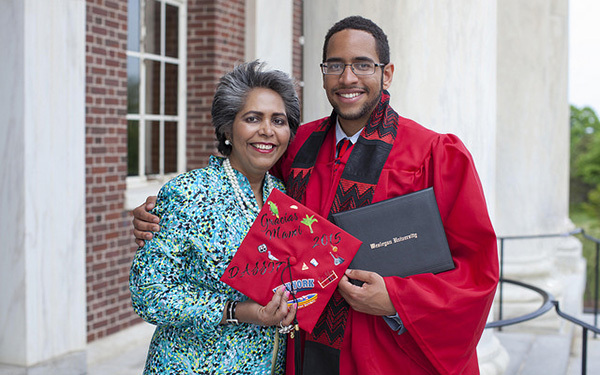 They need the extra help – often even after they earn college degrees. That should not be surprising. Last year, the Economic Policy Institute released a report documenting post-college pay gaps: College-educated black males, for example, earn 25 percent less than their white peers. 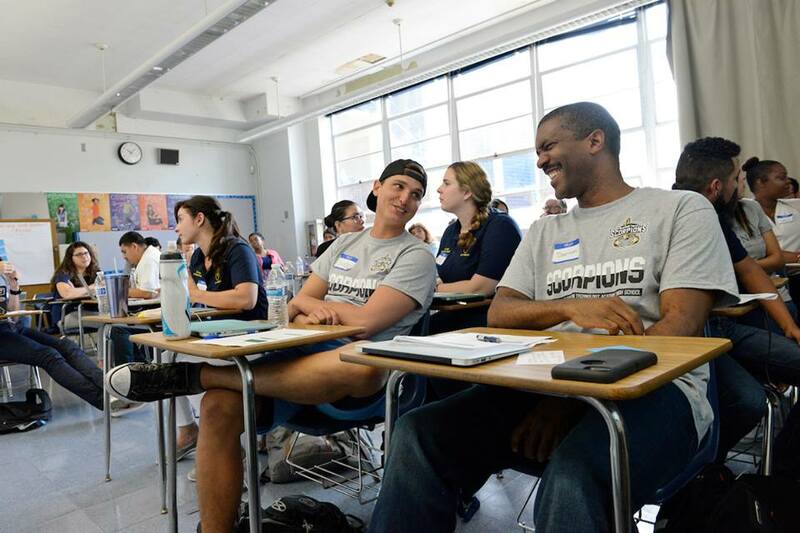 What’s interesting about the program is that it arises from the alumni interviewing that informs KIPP Through College. One example: In 2013, KIPP hired a firm to survey KIPP alumni who had entered college. The interview team collected data from 14 students who had either graduated or left college and 103 students who were still in college. The final product: a total of 218 stories from KIPP alumni, which led to the development of a “Vital Behaviors” document for college persistence. But KIPP also learned from those alumni interviews that the disadvantages of growing up in poverty never truly fade. If, for example, during college, a KIPP graduate never landed crucial job internships, either because they lacked connections or couldn’t afford to take an unpaid internship, that put them at a disadvantage after graduation. Thus the creation of the Accelerator program. At a mere 14 fellows, Accelerator isn’t intended as a fix-all. Rather, it’s a laboratory experiment: Select a small pool of successful graduates and infuse them with the extra help that tends to come easier to upper-middle-income white and Asian graduates. After a year, KIPP will measure what worked and what didn’t, and apply that to the next group of KIPP Accelerator fellows. 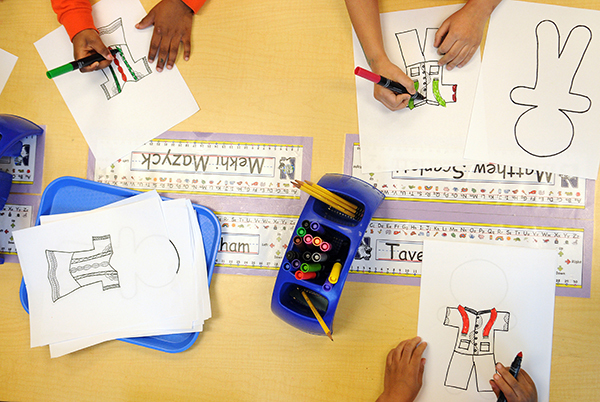 Over time, KIPP might learn what, exactly, it takes to make their graduates as successful as their middle-class peers. This is hardly the only program KIPP runs to improve long-term outcomes for its graduates, but it’s definitely the most innovative. There’s a reason why KIPP and other top charter groups are constantly building out that extra help with programs like the Accelerator fellowship. In the early years of charter schools, the schools only tracked their kids into college. The ultimate bragging point: 100 percent acceptance. But then, around seven years ago, the charter groups discovered how little that acceptance rate actually meant. In 2011, KIPP leaders were dismayed to learn that only 31 percent of their graduates emerged with college degrees within six years. True, that was more than three times the national average for low-income students, but it was far below what KIPP leaders expected. 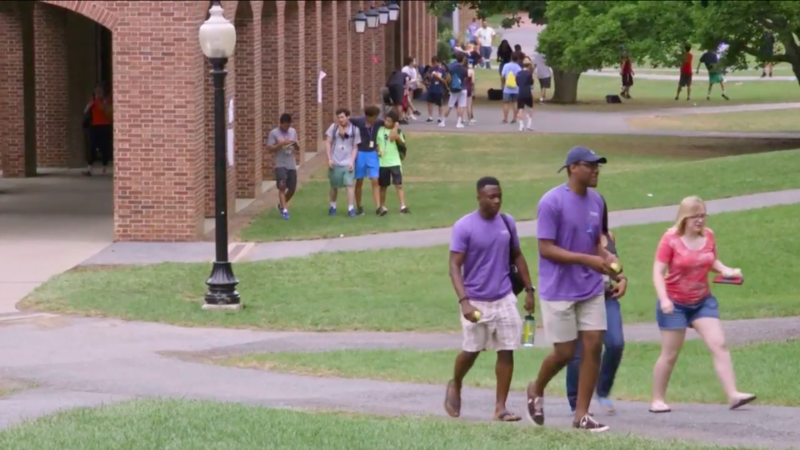 The problem began with “summer melt” — students who won acceptances but never showed up for freshman classes. And there was another melt between freshman and sophomore years. Interviews with their students pointed to the obvious: the need to work, the need to take care of parents or siblings, the lack of money for the small essentials of colleges, everything from books to meals, was leading to the melt. – 43 percent said they had missed meals so they could have money for books, fees and other expenses. Most alarming: 57 percent worried that food would run out before more money for food arrived. – 41 percent of students who qualified for federal work-study programs had been unable to find positions. – More than two-thirds of those who worked during the summer were unable to find jobs or internships that aligned with their career aspirations. The reason KIPP assumed a share of that college success responsibility lies in the third “belief” in KIPP’s three-belief operating philosophy. That third belief will be KIPP’s most important legacy, Barth said. But that legacy loses its pull if less than half make it through college and many struggle even after earning degrees. But there’s more than legacy at stake here. To Barth, these are his kids, and his kids are skipping meals to survive. Getting involved was a no-brainer for him. 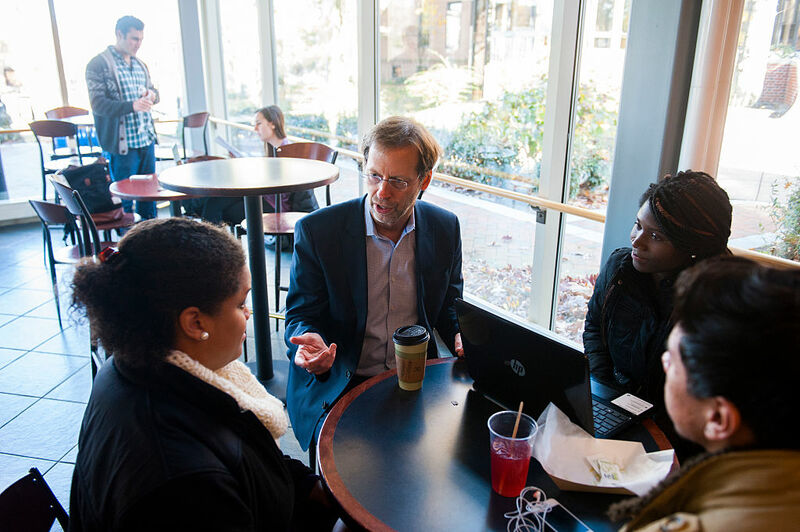 To Barth and other top charter entrepreneurs, there are multiple problems to be solved to fix the lower-than-expected college success rate. KIPP started on those solutions several years ago, radically adjusting their K-12 curriculum to make their students self-motivated learners, starting with instilling more “grit” that will see them through their early years of college. Then there are the college persistence programs, providing mentors to keep tabs on their students. 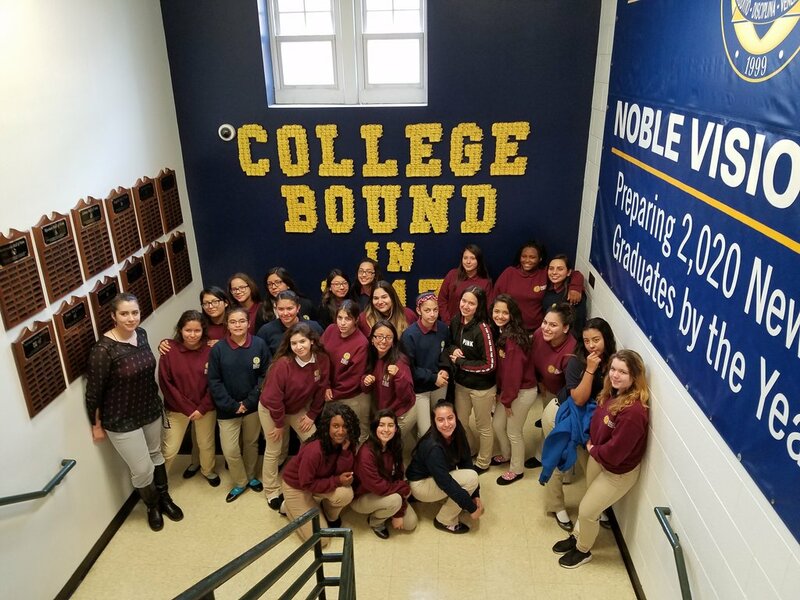 KIPP’s college counseling has been considerably ramped up, with students in KIPP’s College Match program now steered into colleges and universities most likely to help them graduate. Only a few years ago, only one in 10 KIPP graduates enrolled in colleges that are the best match for them; today, that figure is one in four. And perhaps the biggest innovation of all: adding KIPP high schools. A student graduating from a KIPP high school is significantly more likely to graduate from college. The impact from all these changes: That 31 percent graduation rate at the six-year mark now stands at 38 percent. And given that KIPP starts its measurements at ninth grade, to catch any dropouts, that rate is probably far higher. That’s a dramatic improvement. But is it enough to justify the traumatic disruption to the traditional public education system that charter schools have caused? Has it all been worth it? For Hand and Aladi, the “worth” question is easy to answer: absolutely. 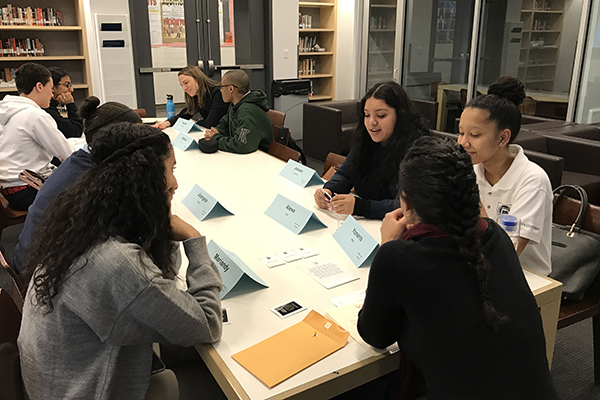 Not only did KIPP get them into great high schools and colleges, but the KIPP Accelerator program is now boosting their post–college careers. Thanks in part to her coaching provided by KIPP (every interview question was anticipated in their playacting), Hand now has a five-year Ph.D. program in art history completely paid for. 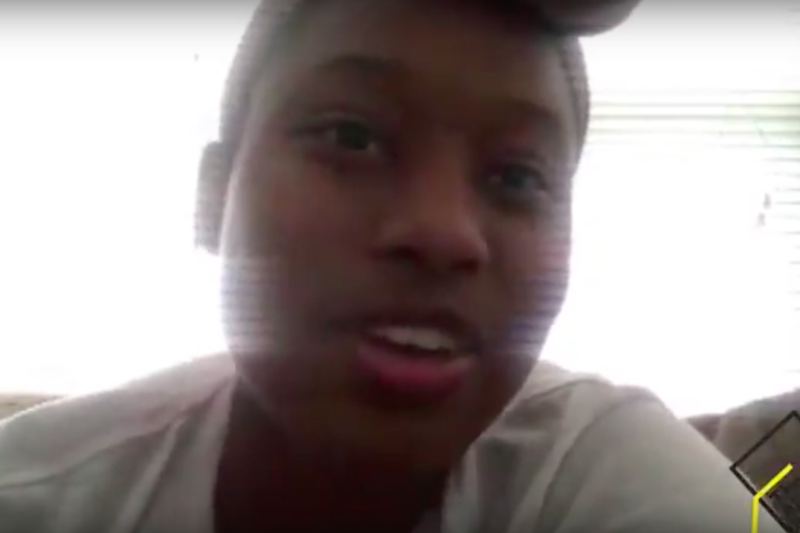 Thanks to fresh interviewing ideas gleaned from the Accelerator fellows’ first get-together in Chicago, Aladi, a fourth-year medical student at Howard University College of Medicine, drew the truth from the young woman he was treating: She was beaten by a boyfriend — and it wasn’t the first time. Here’s the idea behind the fellowship program: Find top graduates and then find ways to boost their trajectory. “For that 25-year-old who wants to be the top oil and gas lawyer in Texas or the 25-year-old who wants to build an entire software organization, or the 25-year-old who wants to do something in arts, can interventions or programs or activities that we offer at the junction in life prove catalytic?” Barth explained. To run the program, KIPP contracted with Management Leadership for Tomorrow, a firm that specializes in fast-tracking minorities with great potential. 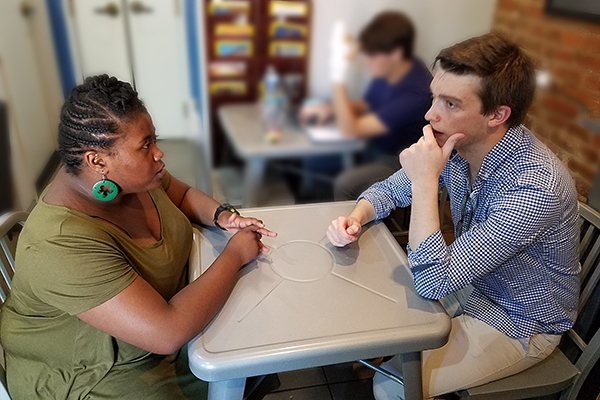 Both by phone and in-person, the fellows receive executive coaching, targeted professional development — in skills like proposal-pitching, and connections to mentors, donors, and influencers. In short, KIPP turned its fellows over to coaches who know how to steer young talent into C-Suite jobs jobs: CEO, CFO, etc. In the group’s first session in Chicago, attended by all the fellows, executive coach Patricia Hayling Price said she was struck by the difference between these fellows and young people she has coached who come from wealthy families. The latter, she said, tend to view the cup as pretty full.